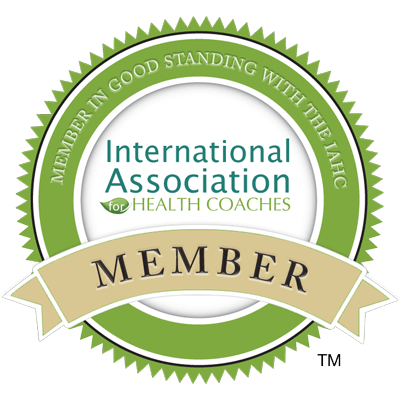 As a health coach, you realize the importance of having a website to grow your business. But to attract more clients, youʼll need more than just an online brochure. Your site needs to do more than just tell people about you and your health coaching practice. It needs to grab the attention of your ideal client and get them interested in working with you. You may be looking at other health coaching websites for ideas on how to create your own site. If so, be aware that most websites do not use great online marketing strategies or techniques. And therefore, you want to be careful which ones you model. In this article, learn the 7 common website mistakes health coaches make that either chase people away or invite them to leave. Iʼll also share the 7 things to do instead to make your site irresistible to your ideal client – so you can get more clients and more sales more often. As I mentioned, most sites are just an online brochure. They give information about a company and service. Thatʼs boring. Instead, make your site interactive. Here are a few ways to do that. Give visitors an irresistible free offer, such as a valuable audio on lifestyle and healthy eating, a health checklist, or sugar-busting recipes. Get their name and email address so you can follow up with them in the future. 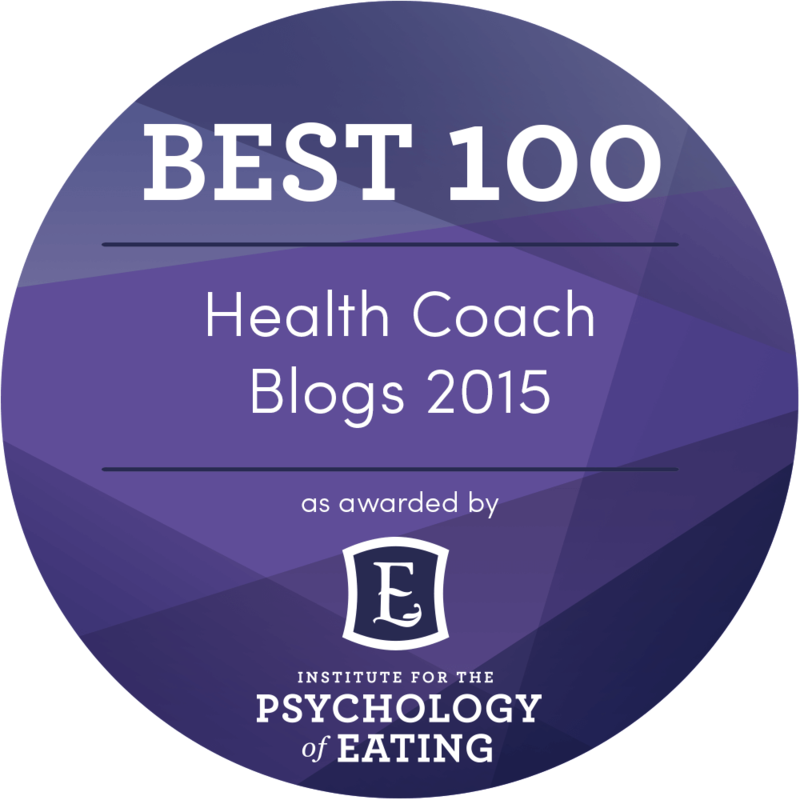 You can also offer free articles, cooking or coaching videos, or recipes. In other words, give people a great reason to stay on your site so they can get to know you better. If you are running Google Adsense ads on your site, then that is the message you are telling your site visitors. Instead, you want to highlight your services and expertise, not the competitionʼs. Promote featured articles and videos on your site that offer solutions to their biggest challenges. Show them how they can have the transformation or breakthrough they are looking for by working with you. When people are visiting the different pages on your website, they normally view them in the same browser window (or tab) because it allows the pages to load faster. But when you have a link to a page away from your website – like to your 1 Shopping Cart account or a product sales letter at another domain – you want that new page to open in a new browser window. That way when they close that window (or tab) on the new page, your website is still open and viewable to them, reminding them to stay and visit a little longer. This is just one more way to keep people on your site longer. Have you ever tried to have a conversation with someone when a train is passing right outside the window? Itʼs a little distracting, isnʼt it? But at least with a train, you can wait for it to pass. If you have distracting graphics or colors on your website, the only way for people to avoid it is to leave your site. I canʼt tell you how many times I left a site because their bright background was blinding me. If you have any of these elements on a page, put them in the area where you want someone to look. And remember that colors will have different intensity on different monitors, so choose colors with care. 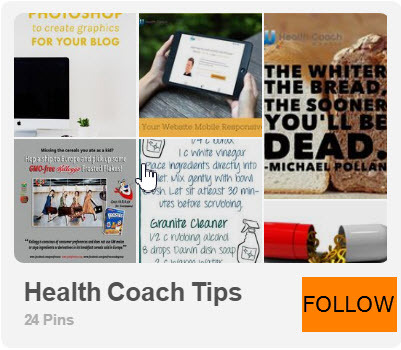 I recommend getting opinions about your health coaching website from several ideal clients to be sure your colors and graphics are inviting visitors to stay. Choose colors that are complimentary to what you do. Blues, yellows, and greens all work really well in the topic of health care. Also, if you are going to use moving objects, such as a video that auto-plays, donʼt put any other moving objects around it, like rotating testimonials or tweets in the sidebar. Let it be the only moving object viewable in that area of the page. In case you didnʼt know, not all browsers display websites the same way. And even different versions can display websites slightly different. You probably wonʼt want to test your site in dozens of different browser versions. But you can at least test to see how it looks in the latest version of the most popular browsers. I like to test sites in Internet Explorer, Firefox, Chrome, and Safari, including Safari on my iPhone. I test browsers in both Windows and Mac OS. Do that and youʼll cover about 90%+ of your site visitors. Youʼll also want to test your site in major browser updates as they get released. Iʼve had sites look great in IE7 and IE8, but lost content when viewed in IE9. Beauty is in the eye of the beholder – and so is bad web copy. Boring content –Your site needs to be informative AND interesting, or youʼre inviting visitors to leave. Keep your copy concise and valuable, and avoid ﬂuff. Infuse your writing with your personality, opinions, and humor. It will help to attract more clients to you. 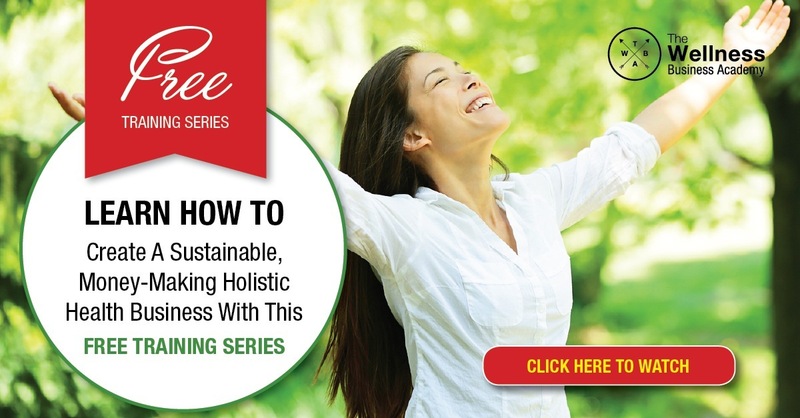 Pressure selling – As a health coach, you are in a soft sell industry. Hard pressure selling will drive clients away. So use discretion: motivational words, not hype. You donʼt have to promise the moon or yell to get their attention. Just let them know the truly transformational life they can have when working with you. Focusing on features instead of beneﬁts – Your ideal client doesnʼt really care that you will help them get a lab test. Thatʼs a feature. They DO care that you will help them have more energy, get in shape, and feel great about themselves. Those are beneﬁts. Remember to focus on the beneﬁts of working with you. Youʼll want your landing page to immediately identify who your ideal client is and the speciﬁc ways you can help them. Then once you have their attention, tell them why you are THE expert they want to work with. One of the easiest ways to do this is with a free irresistible offer that gives them exactly what theyʼve been looking for. If you do this correctly, you wonʼt need a web page titled “Who Do We Work With”. These are a few of the most common mistakes I see health coaches make with their website. The good news is that most of these are really easy to ﬁx. Ask 10 ideal clients to give you honest feedback on your site. Do they like the colors? Can they tell within 30 seconds what you can help them with? Did they get excited about what they read or saw on the page? 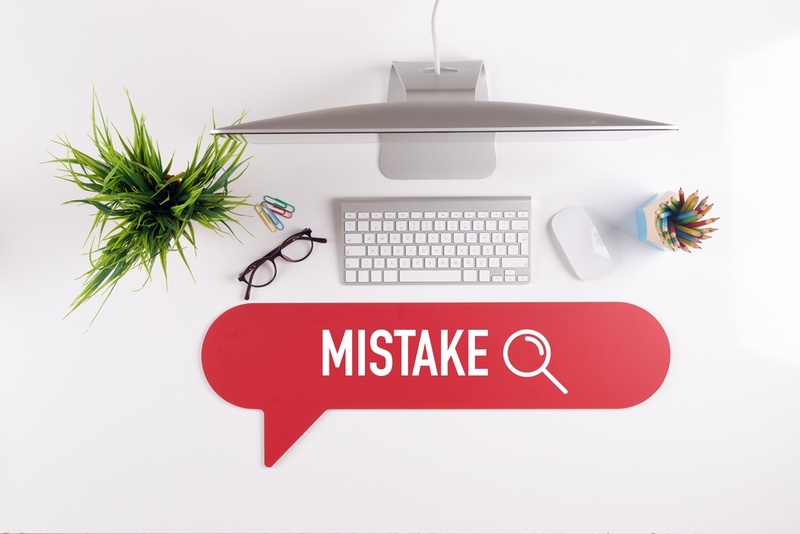 You can avoid most website mistakes just with that one tip alone. For more tips, strategies, and articles on how to get more clients and create irresistible offers, programs and websites, visit www.KarenBrunet.com. From Karen Brunet, The Irresistible Marketing Coach, where "It's not just a website... It's the Mother Lode!"